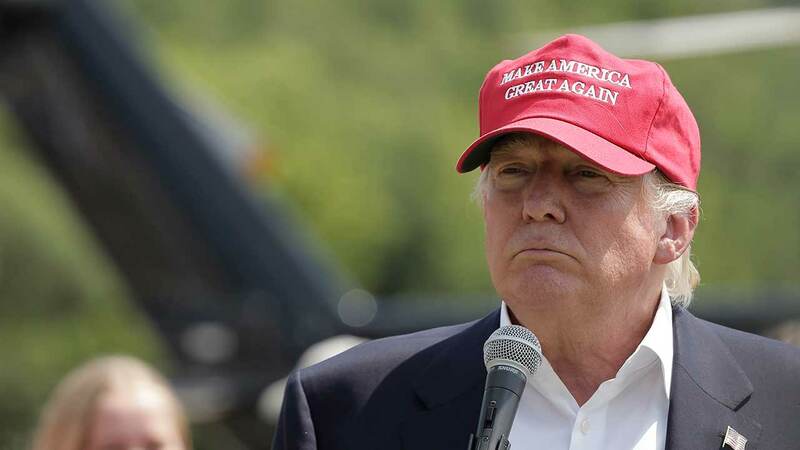 SPRINGFIELD, Ill. (WLS) -- Republican presidential candidate Donald Trump is coming to Illinois next week. A rally will be held Monday night at the Prairie Capital Convention Center in Springfield, which can hold about 10,000 people. The event begins at 7 p.m. Tickets are free and available on Eventbrite.